In every single day, hour and even minute, we sincerely remember your humility, love, generosity, wisdom and entrepreneurial skills. In our hearts, you shall remain forever. Fondly remembered by your dear wife, Janaide Njugu and your loving children, sons and daughter-in-laws, grand children and great-grandchildren as well as your dear brothers, sisters, relatives and friends. 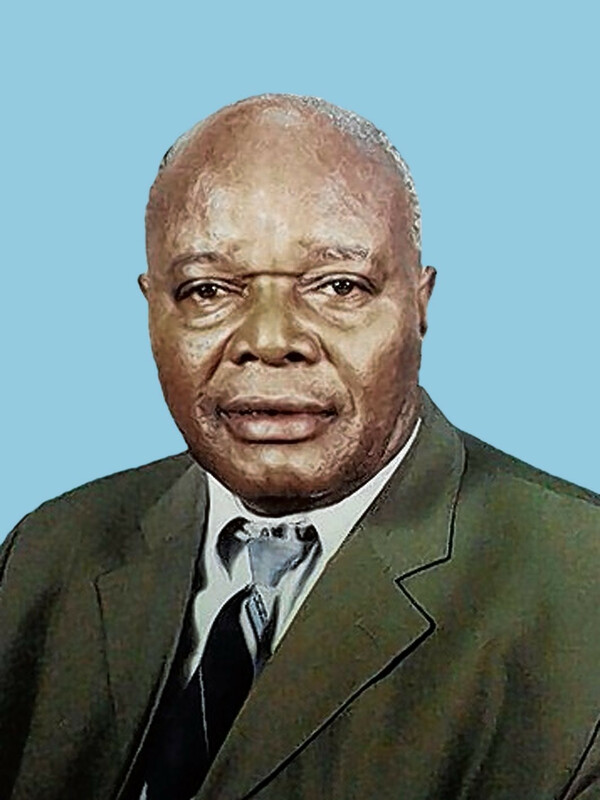 In remembrance of Mzee Karanja, a holy mass shall be celebrated at his residence, Huho-ini, Chinga location, Othaya sub-county at 11.00.am on 2nd June, 2018, followed by the unveiling of cross at same venue.